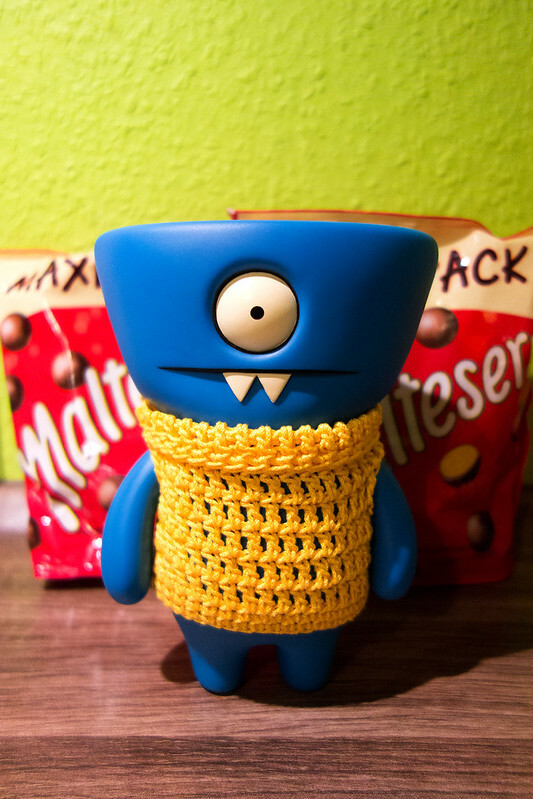 I arrivereds home safers and sounders in the cookie cave this evenings, and checkers out what Mireille's uncler bringereds me from the completelies other end of Germanys, Maltesers! Nots only did he brings me Maltesers, but there is twos of them, and bests of alls they is two maxi packers! Double scores times two!